This week Amazon posted an advertisement online before it airs nationwide on NBC during the Super Bowl, and there seems to be a little confusion over what the company was really trying to say. 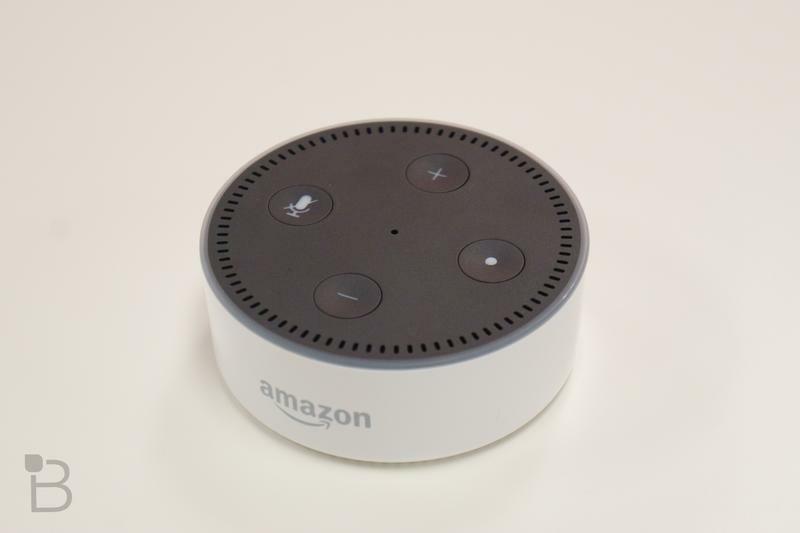 Amazon’s digital assistant loses her voice but has backup from various celebrities interested in replacing her. 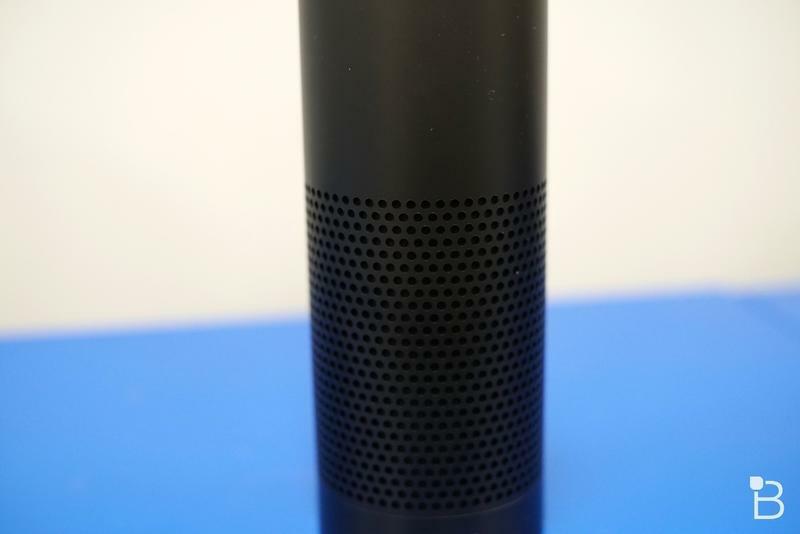 Jeff Bezos makes an appearance in the ad, but ultimately none of the tryouts go well for users and the original voice of Alexa makes a return. Nothing about the ad is unusual. 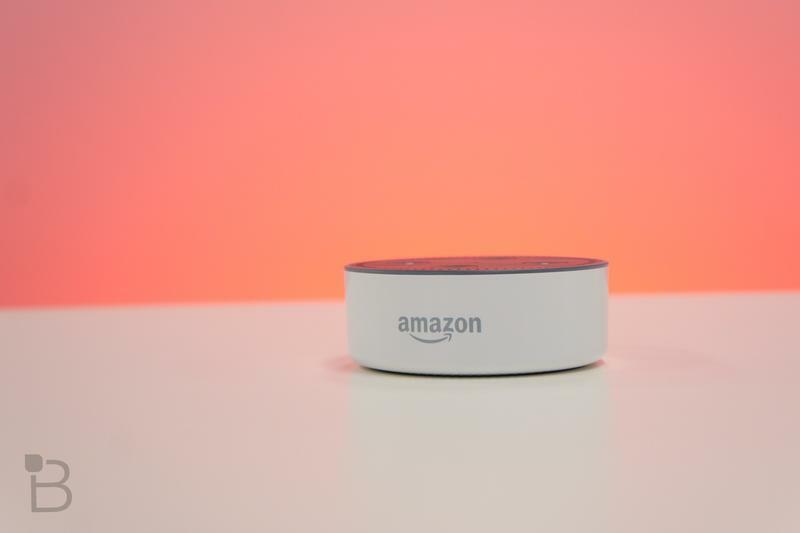 Amazon attempted to create a humorous ad, and the 4.2 million views on YouTube tell you that the company largely succeeded in doing so. But there’s a group of people who believe Amazon is actually teasing a new product or feature. There’s speculation that the headset worn by Gordon Ramsay, Cardi B, Rebel Wilson, and Anthony Hopkins is real. 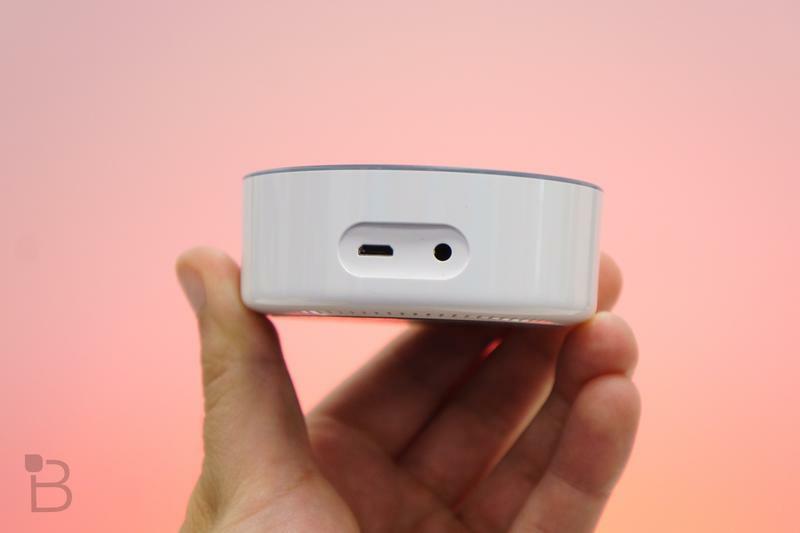 Amazon, however, completely shot down the idea. 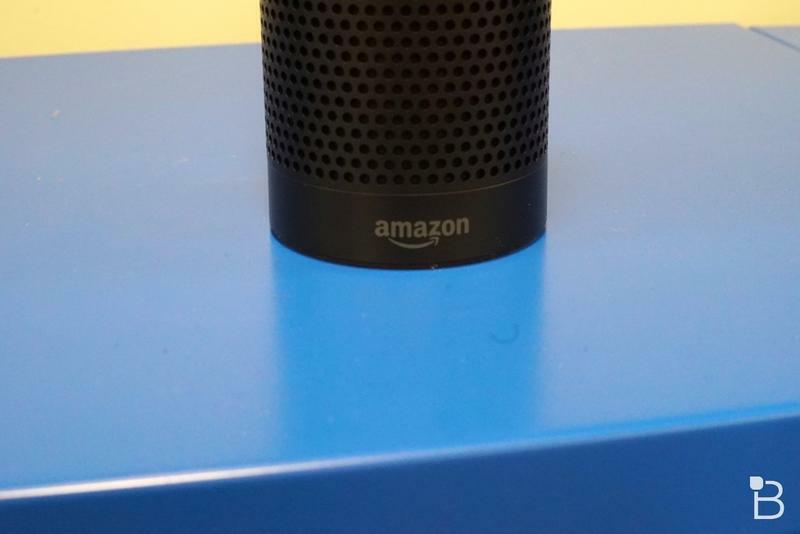 Although you’ll probably never be able to purchase a headset with Alexa’s blue glow, the ad still might indicate what the digital assistant’s future looks like. 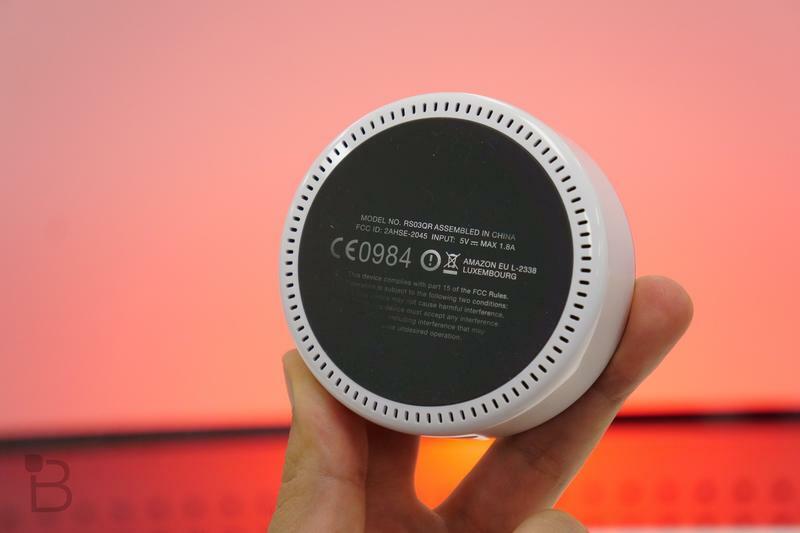 Earlier this month the Alexa Mobile Accessory Kit launched for developers to insert the digital assistant into new form factors. 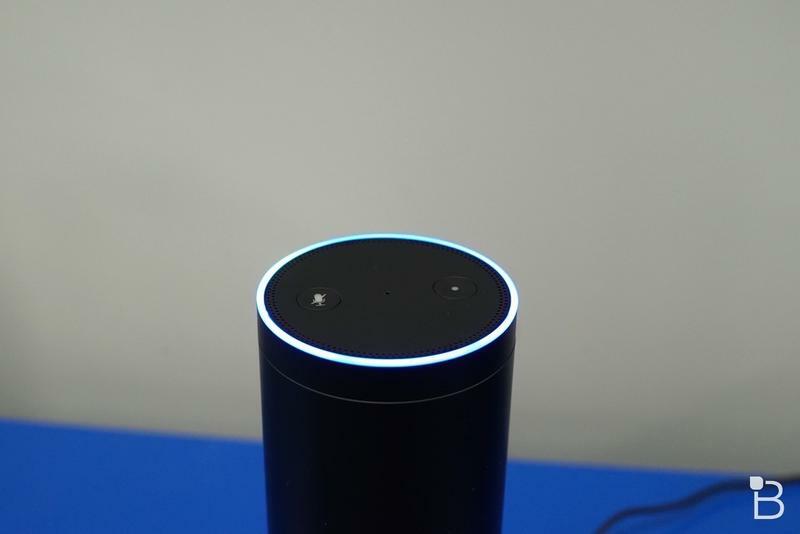 It allows Alexa to live on headphones, smartwatches, and activity trackers. 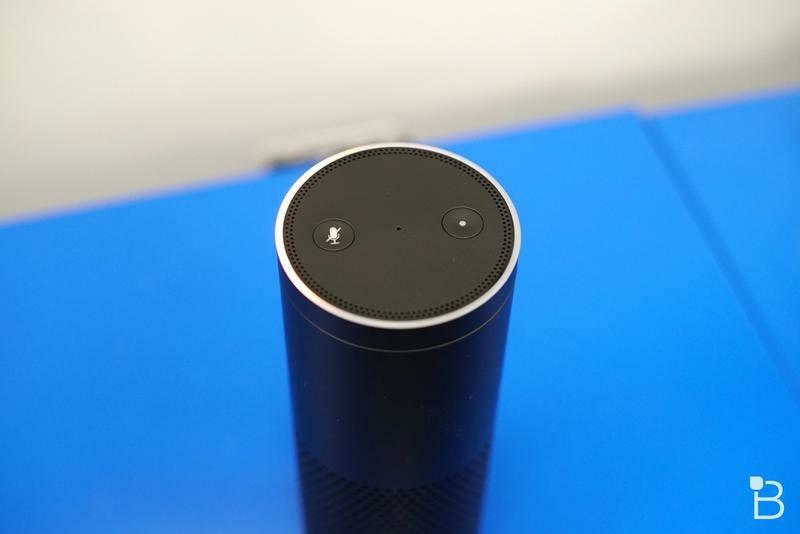 So while not directly showing a product that’s on the way, the celebrities in the ad are proving Alexa will indeed expand beyond mobile devices and smart speakers. 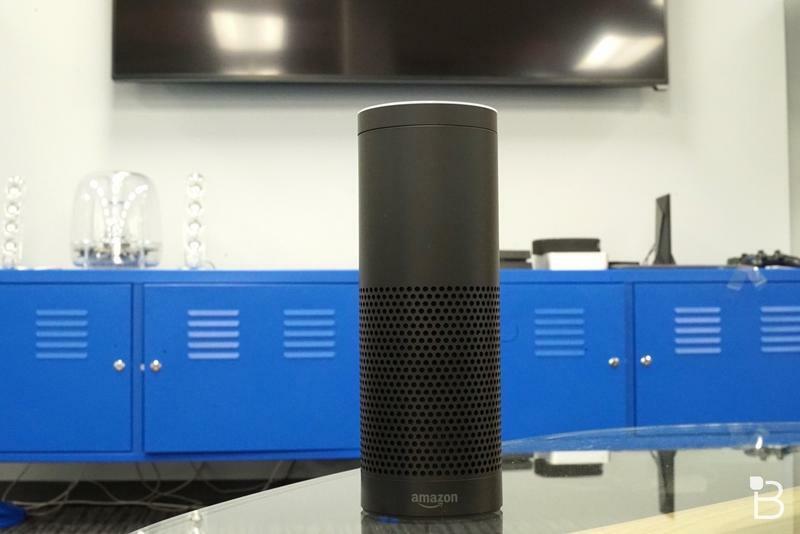 Another possibility is letting users have custom voices for the digital assistant. 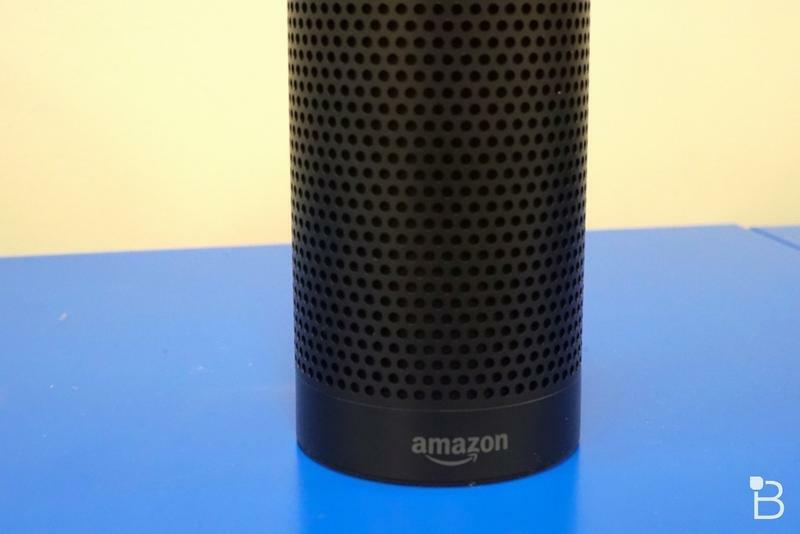 Alexa in her current state limits you to one voice. 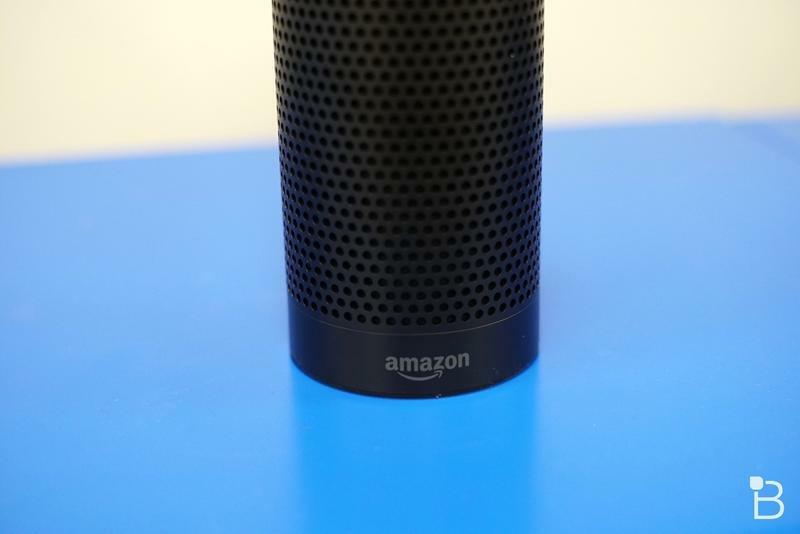 Maybe down the road Amazon will decide to accept custom voices, whether that’s through celebrities lending their vocal cords or everyday users. 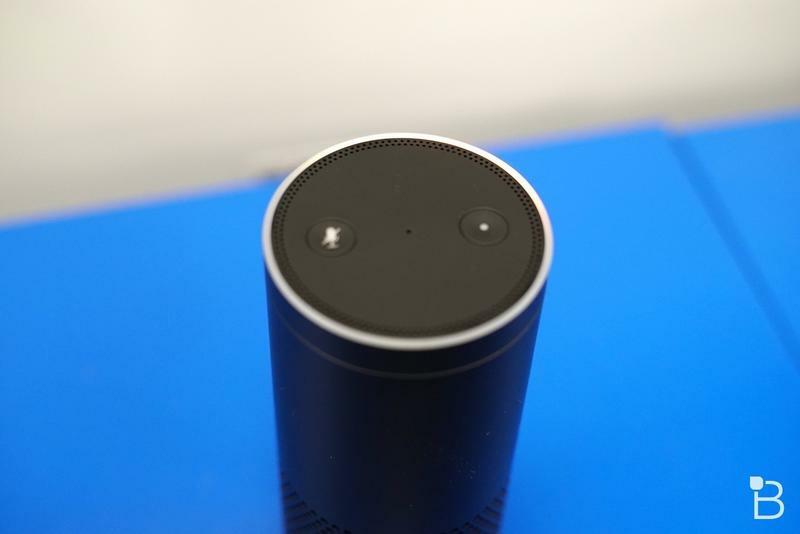 As a reminder, the Alexa-powered headset in Amazon’s Super Bowl ad this year is nothing more than a prop. Still, there’s likely to be much ado about nothing once ad airs in front of 100 million people.